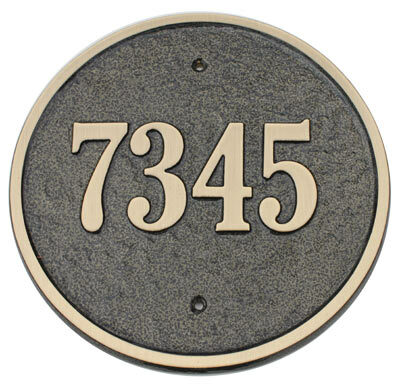 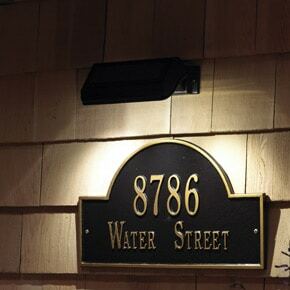 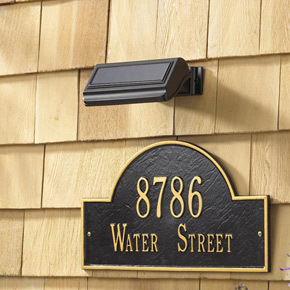 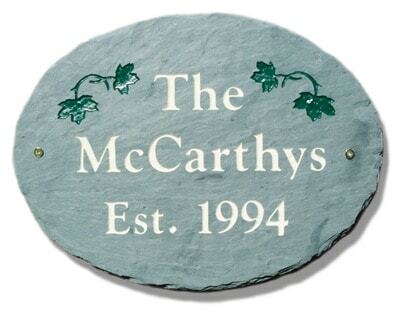 The Bird Silhouette Vertical Oval address plaque is constructed of USA made, high fired vitrified ceramic, built to withstand any weather condition. 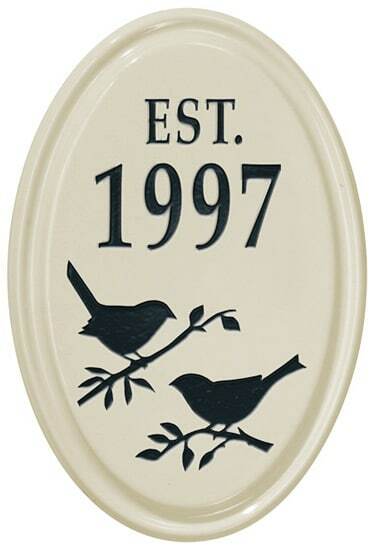 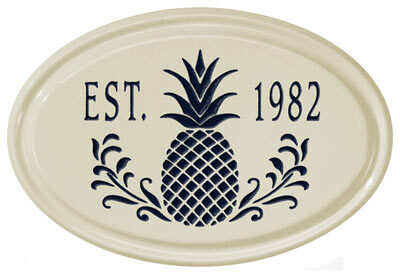 The Bird Silhouette Vertical Oval Ceramic Plaque reads EST. 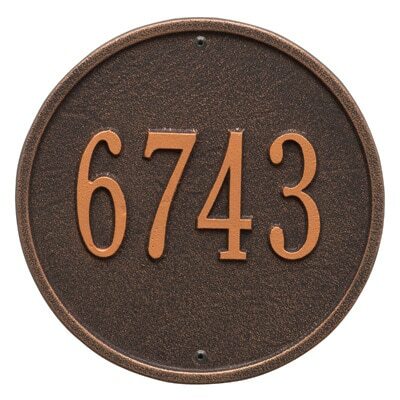 on the 1st line and up to four 1.5″ numbers for the year on the 2nd line.